A breakthrough eye cream that starts its life as a classic anti-aging serum and is whipped to perfection for an airy texture that maximizes delivery of potent marine actives. 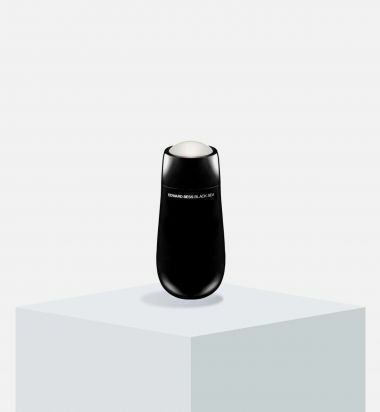 This innovative Edward Bess formula penetrates the skin's surface as a serum but with the targeted application of an eye cream for the most effective anti-aging results. Special light diffusing technology optically enhances the delicate under eye area by imparting an illuminating veil to combat darkness. Look well rested and brightened in an instant — over time, watch fine lines and wrinkles fade away. Revitalize tired eyes with the power of precious pearl. Nature's purest gem holds the secret to restoring brightness, luster and radiance where you need it the most. Harnessing the special light reflecting properties born from the heart of the sea, this powerful concentrate empowers dull skin around the eyes to reclaim a younger, more rested appearance. Sodium hyaluronate increases skin's moisture levels for a supple, firmer feel—you won't believe your eyes! A trio of best-selling shades of The Loose Shimmer Shadow to create the perfect multidimensional eye look. Wear them alone for a quick and easy yet stunning shimmering effect or add them atop any combination of shadows to create dimension and light on the lid. Includes best selling shades Topaz, Rose Quartz, and Candlelight. 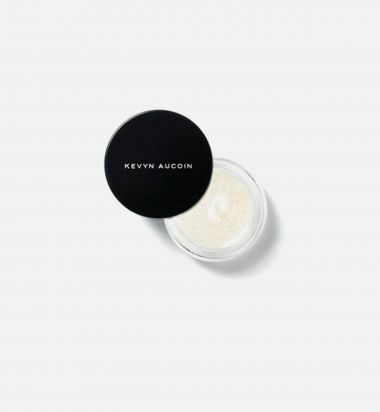 Like precious jewels, Kevyn Aucoin loose shimmer shadows add dimension and light, creating a delicate dance of glistening crystals for your eyes. 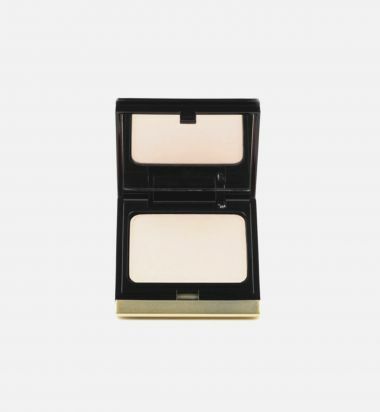 The Loose Shimmer Shadow is shimmery eye shadow powder for shading and illuminating the eyes. 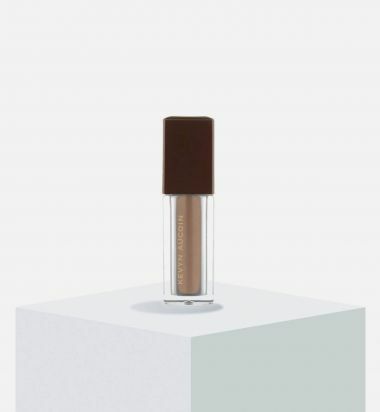 Designed with a roller ball tip for effortless application, the finely milled pearlescent shadow glides on with seamless precision. 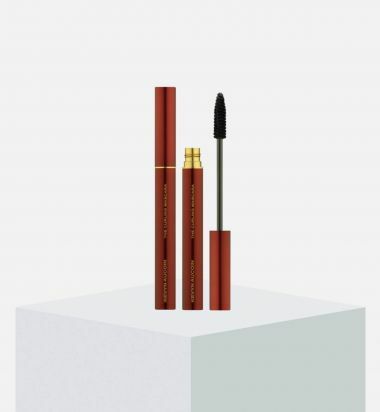 The Volume Mascara adds length and volume with a uniquely styled brush that makes application a breeze! The Volume Mascara adds length and volume to your lashes. 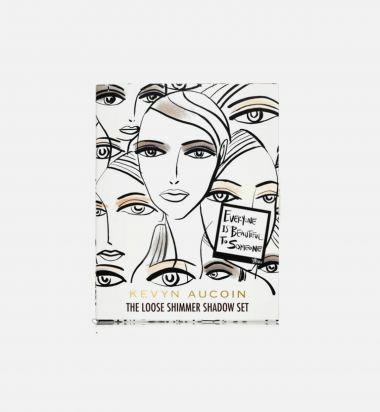 Kevyn Aucoin skinny brush doesn't miss a lash. 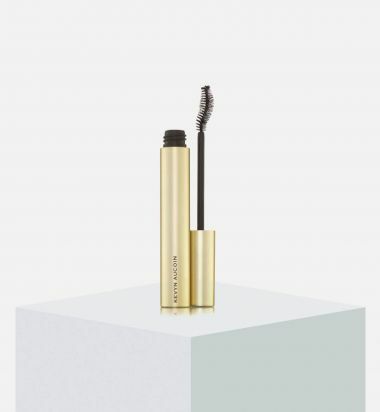 A first ever creamy mascara formula that volumizes, lengthens, and lifts for the ultimate in glamorous lashes. 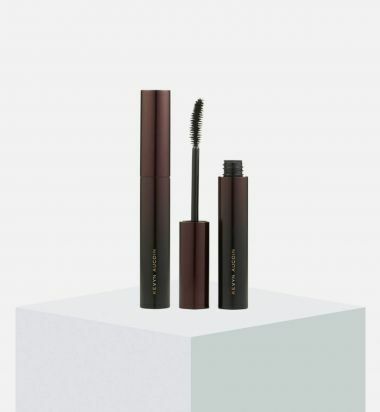 The weightless formula is buildable and enriched with Xlashpeptide that leaves lashes their fullest and soft to the touch—even after multiple applications. The Essential Mascara by Kevyn Aucoin delivers seductively glamorous lashes you've always wanted in an instant! 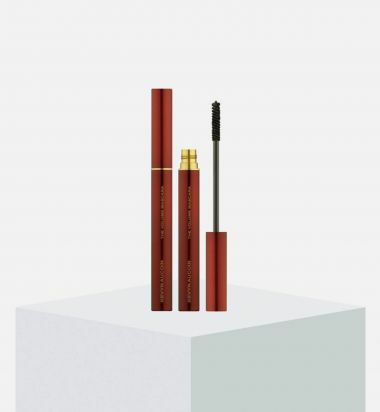 This plush, multifunctional mascara delivers the look of two coats of mascara in one easy application. Defining, dramatically lengthening and curling. 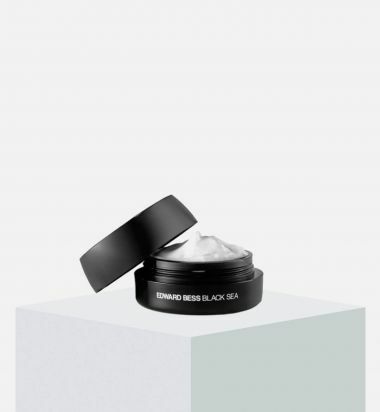 The rich cream formula contains microspheres of Black Cellulo Beads that enhance the depth of the black pigment for the blackest black to achieve the perfectly defined eye. This innovative formula contains ultra-soft flexible fibers that are sensually smooth, lightweight and melt into every lash. The custom crescent-shaped mascara brush applies the formula generously without touching the lid or clumping the lashes. The curved shape allows a precise application, lifting the lash from the base, and makes curling an instinctive reaction.